Carefully remove all packaging from your flowers. Do not remove the string or elastic from a hand-tied bouquet as this is holding the bouquet together in its arranged shape. This can be removed once the flowers are in the vase. Cut approx. 2-3cm at an angle with a sharp pair of scissors, secateurs or knife from the base of each stem. 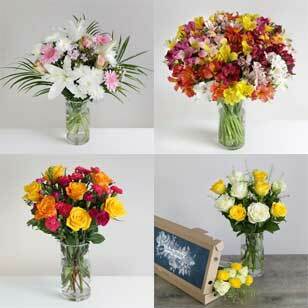 Cutting at an angle will result in a larger surface area from which your flowers can drink. Remove any leaves from the stems that will be below the waterline in the vase. 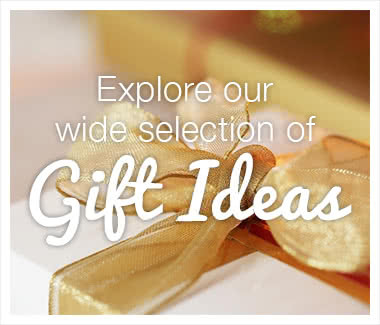 Place the bouquet in a clean vase filled with fresh water preferably on room temperature. Add the flower food following the instructions on the sachet. 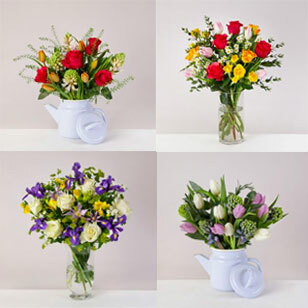 Arrange your flowers in your vase and display somewhere away from draughts, direct sunlight, heat sources and ripening fruit – all of these factors affect how long your flowers will last. Re-cut the stems every 3 days and change the water. Top up the vase water when necessary. The flowers has been hand arranged in an oasis block, please do not remove stems from the foam. On arrival, check that the block is moist. To prolong the life of your arrangement add water into the container every 2 to 3 days. 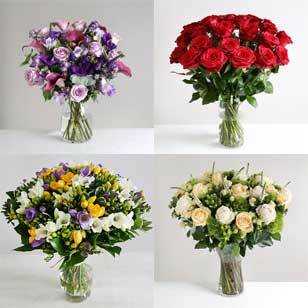 If you wish you can keep flowers in the original packaging but make sure you top up arrangement with fresh water every 2-3 days. 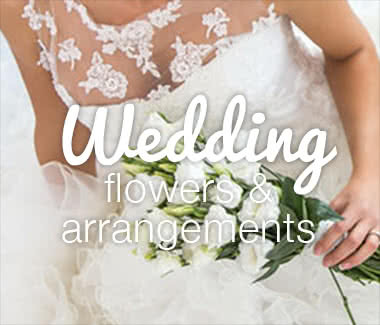 For the best results we recommend you remove flowers from the packaging and follow the bouquet instructions. Dyed and painted products may stain. Lilieas are toxic to cats and can be harmful to other pets. 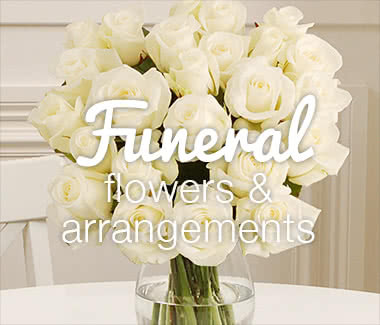 If there are lilies included in the arrangement take care as the pollen may stain. 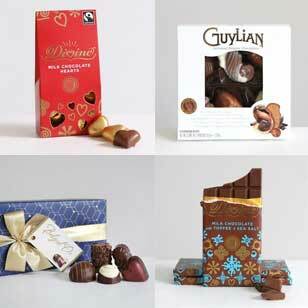 Astroemeria, Hyacinth, Tulips and Daffodils are harmful if eaten and may cause skin irritation. Keep your plant in fairly warm room with good light. Avoid draughts and direct heat. Most houseplants are killed by overwatering. Aim to keep the compost moist but wait until it has almost dried out before rewatering. Use water at room temperature (68° F/20° C). Water from above and put saucers under plants to allow excess water to drain away. Generally plants will need watering more during the spring and summer growing seasons, than when dormant in winter. Water less in winter than in summer when actively growing. Many plants will grow without feeding, but flowering plants are very hungry and will do best when given a weekly dose of liquid feed. Never feed a new or newly repotted plant. A plant that relocates from the garden center to your home is stressed and will need a month or two to adjust to its new environment. Remove wayward branches with secateurs if necessary. Despite what people think, Orchids are remarkably easy to grow and maintain in a household setting. As you can imagine, light is essential to the growth of all plants and flowers. Helpfully, an Orchid's leaves will tell you whether they are getting enough light. Light Green - this means that the Orchid is getting the perfect amount of light. Yellow - the Orchid is getting too much sunlight, so try to move the Orchid to an area that is more shaded. Dark Green - the Orchid is not getting enough light. The leaves go dark to enable the plant to absorb as much light as possible. Orchids have bloom spikes in cycles of 90-120 days after the bloom emerges from the plant. Some people like to cut the stem of the orchid back to the 1st or 2nd bract. This will encourage the flower to bloom from the existing orchid spike. However the problem with this strategy is that the resulting flower will often be smaller. Helpfully, the roots of the Orchid will react if they are not getting enough water. You should aim to water an Orchid no more than once a week. Never leave an Orchid in water. During watering, excess moisture can easily be trapped between the leaves of sympodial orchids such as Phalaenopsis. Without air movement to help the water evaporate, it will eventually rot the plant and cause it to die. The normal room temperature (25 C) of your home will generally be appropriate for an orchid. If you are comfortable in a temperature then the orchid will be too. Interestingly orchids struggle to grow in soil. This is because they are epiphytes, or air plants. This means that they grow best in substances like moss, so they get both air and water. All our orchids are potted in moss before they arrive. 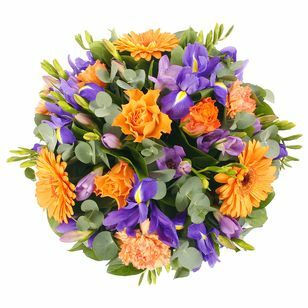 Colour - this is integral to the quality of a bouquet. 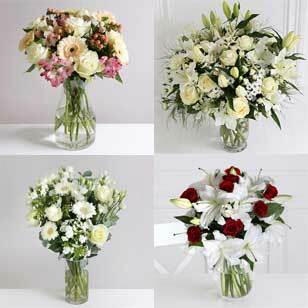 If the colour of a bouquet fades quickly, you are unlikely to keep them in your house for very long! Vitality - the stems need to look healthy and alive. Stems Infected with Bacteria - this will leave the petals covered in an unsightly black bacteria. A - There were a similar number of flowers. This is an obvious precaution, as for example, if the bouquet that was deprived of flower food has more flowers to share the water, this would have a detrimental impact on the vitality of the flowers over an extended period of time. B - That the flowers in each bouquet were of a similar type. This is important, because different flowers require different amounts of flower food. Therefore if both bouquets have a similar number of similar flowers, then we could more accurately test the effect of flower food. C - This one seems obvious, but each vase would receive the same amount of flower food. D - Each vase would receive the same amount of water. The test was to be carried out in the Vase Life Testing facility in Holland, of our partners Chrysal. Now we had worked out what we were going to test, and where we were going to test it, then we were ready to go! How do they compare after 13 days? What do the experts think? Why is Flower Food so Important? Do We Know What is in Chrysal Flower Food? It is very important to use the plant food that you get with your bouquet. 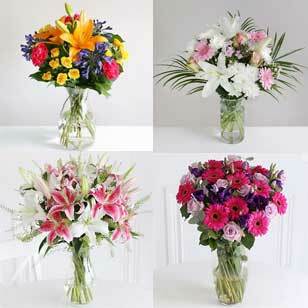 As our research has shown, the presentability of your flowers will fade quickly without the necessary nutrients. This is down to two factors. Nutrients and water. 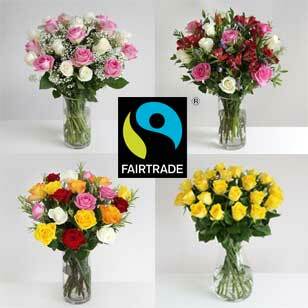 Flower food contains substances that kill bacteria. 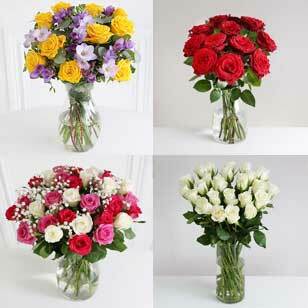 Bacteria in vase water will clog up the base of the stem, and will restrict the water supply to the flowers. As a result, the flowers and the stems will lose their rigidity, and will quickly begin to droop. PH levels within the vase water are also important to ensure that the flowers can take up nutrients as quickly and as efficiently as possible. 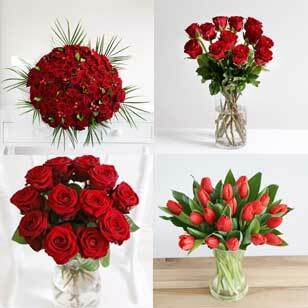 The normal ideal PH for flowers is 6.5. If vase water is too acidic or too alkaline, the nutrients that the plant needs, such as iron and nitrogen, cannot be dissolved in the vase water. Therefore the water that the flower takes in will not contain the necessary nutrients. As a result, the PH regulators in Chrysal flower food aim to keep the PH of the vase water at 6.5, so that the plant can absorb the necessary nutrients. Once the flowers have lost their colour and their vitality, and the bottom of the stems are covered in bacteria, then you will end up throwing them away! However if you use the Chrysal sachet that is included in your bouquet, you will be able to prolong the life of your bouquet. The longer your flowers stay alive and presentable, the more enjoyment you will get for the money that you spent on them.